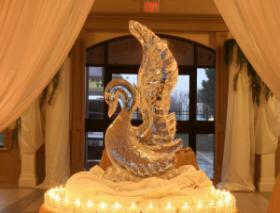 Your Ice Sculpture business should be listed here! ICE BOY manufactures and delivers ice to Toronto and the surrounding area. We have a solid reputation based on exceptional pricing and expedited service. 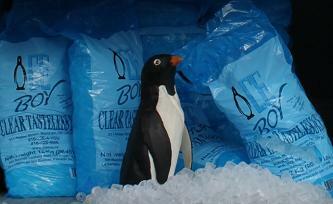 We deliver ice bags, ice cubes, packaged ice for special events, parties, etc.